Antoine Griezmann was unsurprisingly the star as Atletico Madrid battled to a 2-0 win over Celta Vigo in LaLiga. Diego Simeone's men welcomed Celta to the Wanda Metropolitano after a 2-0 defeat to Barcelona that effectively ended its title hopes. Diego Costa received an eight-match ban for insulting the referee during that game, and Atletico was often second best against a resurgent Celta, who had taken seven points from its last three matches to boost hopes of survival. 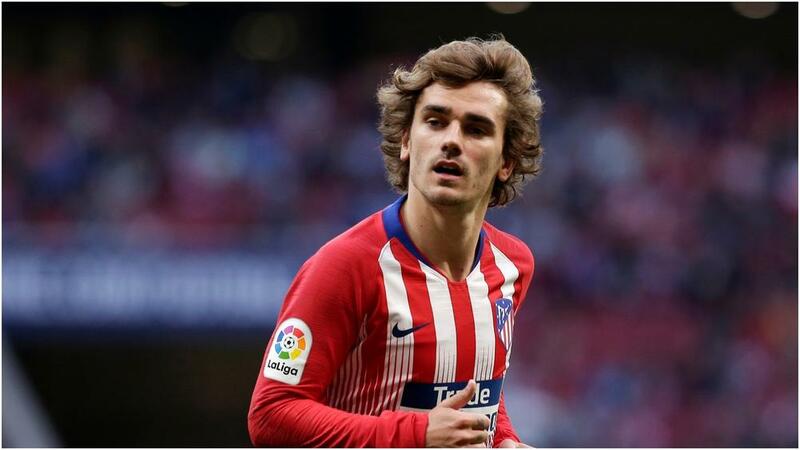 However, Griezmann lashed home a 42nd-minute free-kick and Morata doubled their lead 16 minutes from time as Atletico increased their lead over Real Madrid - which plays Leganes on Tuesday (NZST) - to five points in the battle for second. Celta remains two points above the drop zone. Celta was made to pay for not capitalising on its superiority as Griezmann powered a free-kick into the top-left corner after Vitolo was fouled by Gustavo Cabral.